1.High precision size, smooth effect. 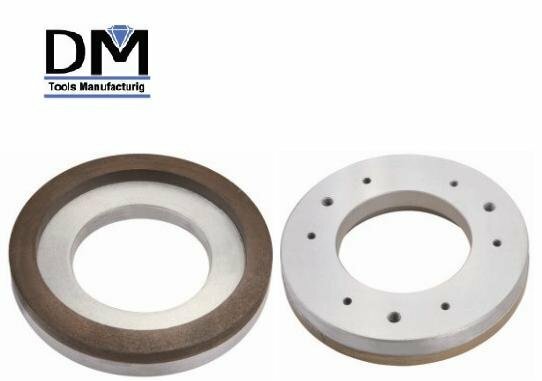 Diamond Squaring Wheels are used to make modifying the uprightness of ceramic tiles four edges in order to achieve scheduled size. 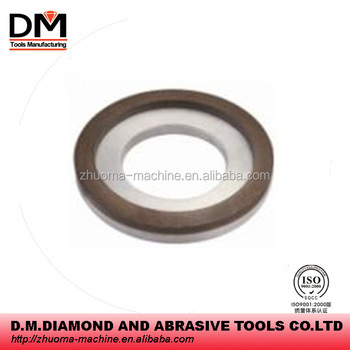 It is a necessary squaring tool for big size glaze ceramic tiles, porcelain tiles and polished porcelain tiles. The advantage of these products is to make squaring without water on ceramic tiles edges.Which can achieve the same effect as traditional wet squaring and chamfering way. These products are suitable for making dry squaring and chamfering on glaze wall tiles. 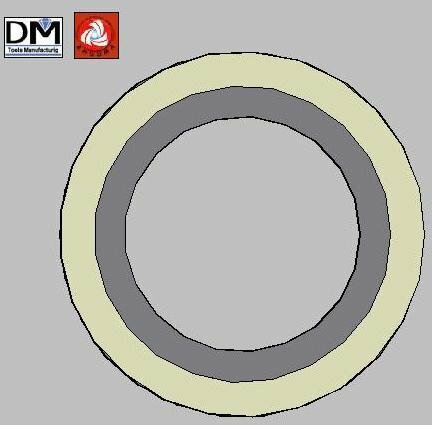 Our dry squairng and chamfering wheels are approved for their high grinding and cutting efficiency, excellent effect and stable performance.